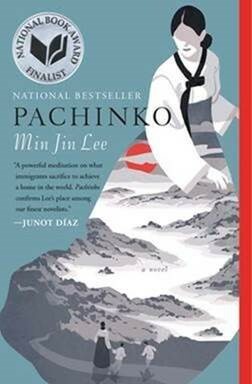 National Book Award nominee PACHINKO will be released in trade paperback just in time for the awards ceremony on November 14th! When Min Jin Lee sees the latest headlines about nuclear weapons in North Korea, she thinks of her father, who fled the republic when he was 16, losing touch with his family. But she also thinks of the millions of people in that nation who are like hostages in their own land.